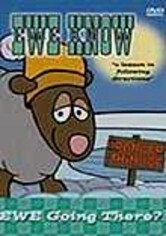 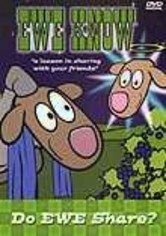 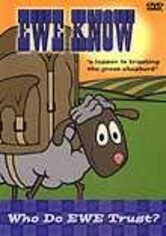 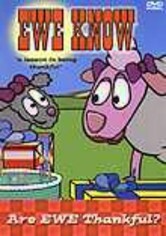 In this episode of the heartwarming musical series that aims to teach children good values, the sheep examine the importance of following rules. 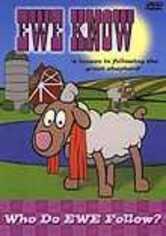 According to the Great Shepherd, if the sheep don't follow rules, they could get lost … really lost. 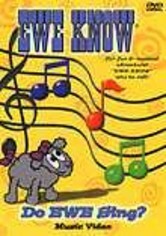 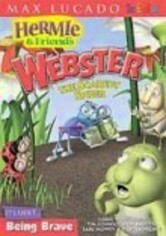 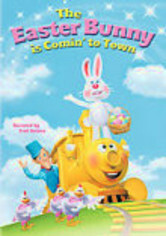 Includes the catchy "Snow Song" and "Rules Song."